We’re writing this post specifically for the people who have absolutely no idea what ransomware is, or those who have heard the buzz word but don’t really know what it means. It’s easy to read the word, and assume a definition, but can you really sit there and say you know EXACTLY what ransomware is? Don’t fret. We will explain in a practical, not technical language that you can easily understand, we will also help you protect against and prevent this type of attack. 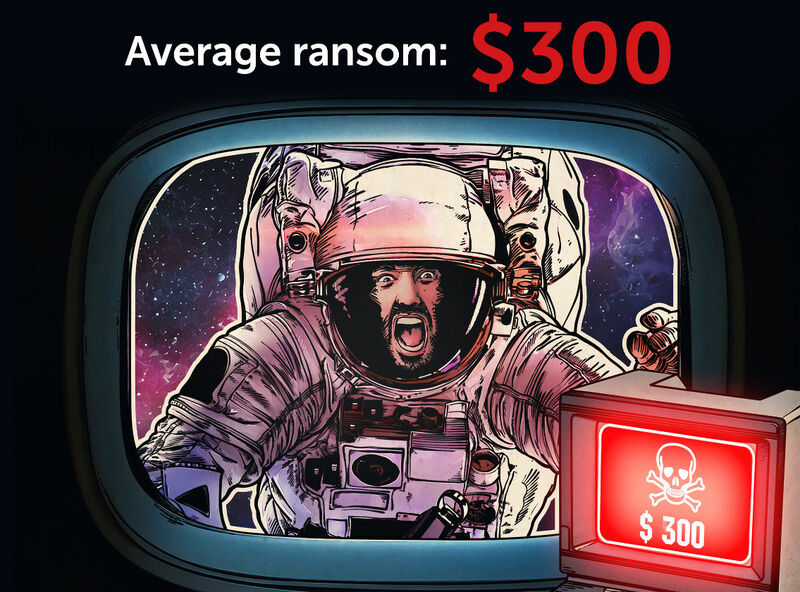 Ransomware is one of the most damaging threats that internet users face. Ever since the infamous CryptoLocker first appeared in 2013, there has been a new era of file-encrypting ransomware delivered through malicious emails or websites, phishing attacks and exploit kits aimed at collecting money from home users and businesses alike. By definition, ransomware is ‘a type of malicious software designed to block access to a computer system until a sum of money is paid.’ Pretty simple, right? Once the files are encrypted, the user will be unable to open or use the files, essentially you will be completely blocked from accessing them anymore. That is until the hacker demands a ransom be paid in exchange for the encryption key. On average, it will likely cost you $300 for this key. Yikes. Thanks to Sophos, there’s hope to remain secure and prevent a ransomware attack. Staying secure against ransomware isn’t just about having the latest security solutions. Good IT security practices, including regular training for employees, are essential components of every single security setup. 9. Stay up-to-date with new security features in your business applications For example Office 2016 now includes a control called “Block macros from running in Office files from the internet”, which helps protect against external malicious content without stopping you using macros internally.